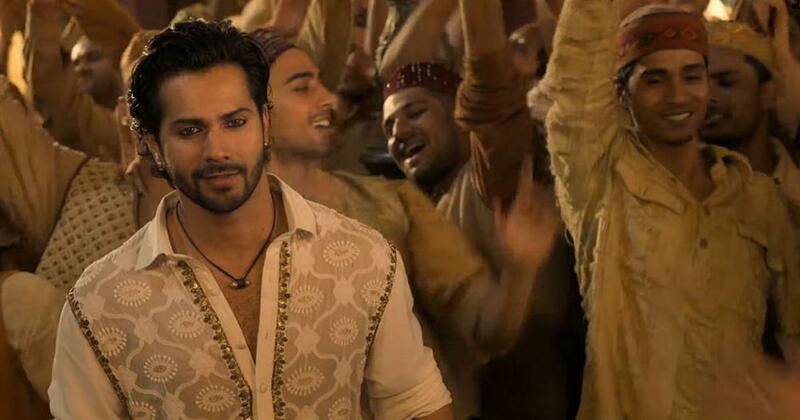 ‘Kalank’ new song out: Watch ‘First Class’ featuring Varun Dhawan and Kiara Advani. Abhishek Varman’s period drama will be out on April 17. Varun Dhawan and Kiara Advani dance around the streets of Hira Mandi in the song First Class from Kalank, which was released on Friday. 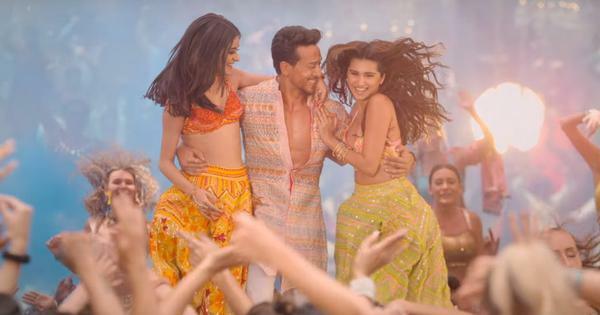 Composed by Pritam, the song is a showcase for Dhawan’s Zafar, who is described as someone with words as quick as bullets and a colourful personality. “Mere tevar mein hai tehzeeb ki rangeen rangoli, jaise ho Eid mein Holi,” go Amitabh Bhattacharya’s lyrics. Advani sings further praise of Zafar in her cameo for the video. Their merrymaking is juxtaposed with shots of a tearful Alia Bhatt’s Roop being wed to Aditya Roy Kapur’s Dev. Arijit Singh and Neeti Mohan are the vocalists and the choreography is by Remo D’Souza. This is the second song to be released from Abhishek Varman’s period drama after Ghar More Pardesiya. The big-budget period drama, described as a “tale of eternal love”, is set in the 1940s. With a cast that includes Sonakshi Sinha, Sanjay Dutt and Madhuri Dixit, the Dharma Productions and Nadiadwala Grandson Entertainment co-production will be released on April 17.